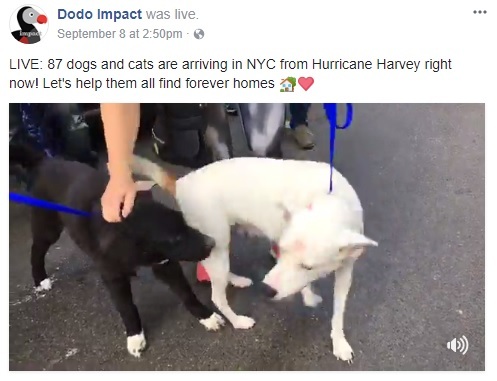 We Were Featured on The Dodo Impact! Watch the full Livestream here! ← We Were Featured on ABC’s Eyewitness News!